The Tennessee Valley Authority (TVA) is a federally owned corporation in the United States, which is already facing the threat of being sold as it carries some $25 billion in debt -just under the $30 million debt limit set by Congress, is facing increased oversight after having been found to having improperly assessed safety violations at two nuclear power plants. TVA owns and operates the Browns Ferry, Sequoyah, and Watts Barr nuclear power plants, all of which are operating under notices of safety violations. In 2011, the Browns Ferry nuclear power plant was issued a red finding due to the failure of a safety valve and TVA’s failure to recognize the problem. 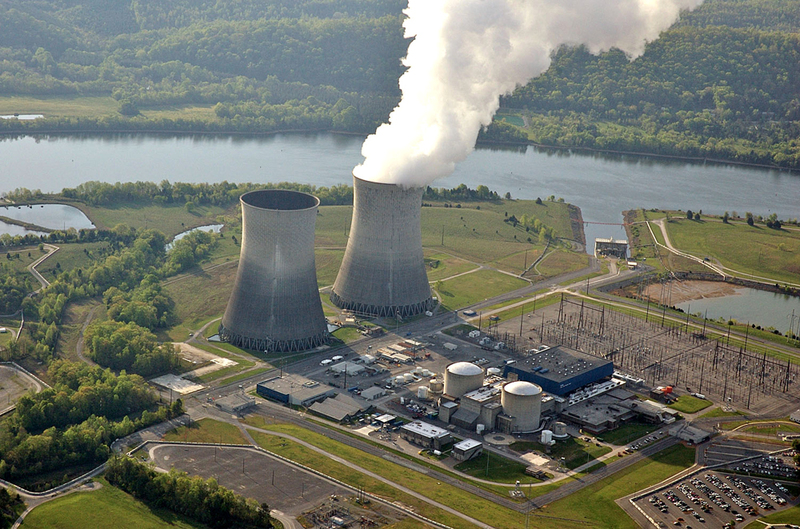 This week, the Nuclear Regulatory Commission put the Sequoyah nuclear power plant and Watts Bar nuclear power plant on increased oversight after determining that TVA violated nuclear safety standards in how the utility analyzed and prepared its flood assessment risk at the two nuclear power plants, both of which are located on the Tennessee River. In late April of this year, the NRC staff held a conference with TVA officials to discuss the risk significance of the issues with the flood protection area. After reviewing information presented by TVA and previous NRC inspections, the NRC staff concluded that the licensee had not met safety standards in multiple areas at both nuclear power plants. The NRC concluded that TVA did not adequately establish flooding protection for scenarios involving the failure of upstream dams and also had not taken necessary measures to prevent water from flooding the intake pumping station. Additionally, TVA was cited for an additional violation for not promptly notifying the NRC after discovering that the potential failure of upstream dams could result in an unanalyzed condition affecting plant safety. In response to the violations, the Nuclear Regulatory Commission also increased its oversight at the nuclear power plants, an expense that TVA will have to pay for, putting all three nuclear facilities operated by TVA under increased oversight due to safety violations. The NRC did not choose to impose further civil penalties and fines on TVA beyond the expense of the additional inspections and oversight.